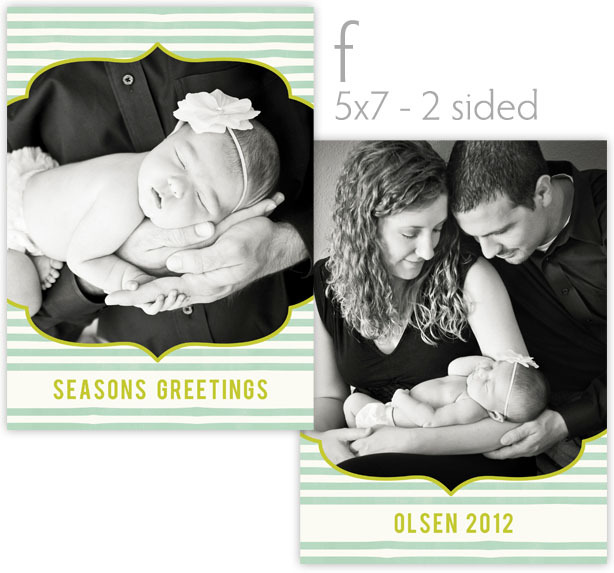 Here are the card options for our wonderful Clients! 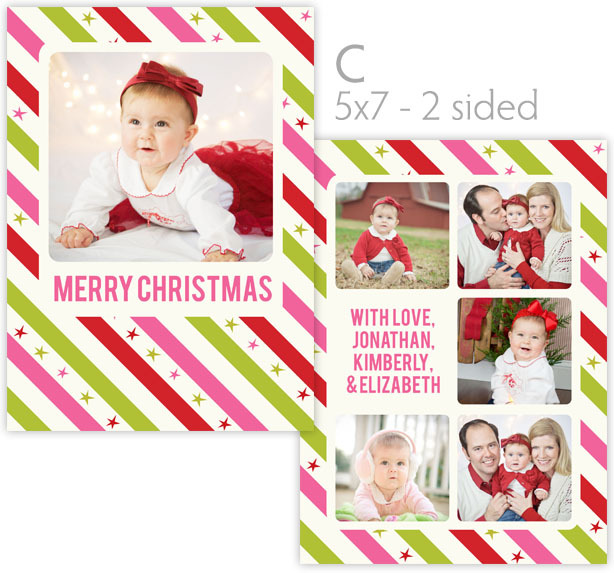 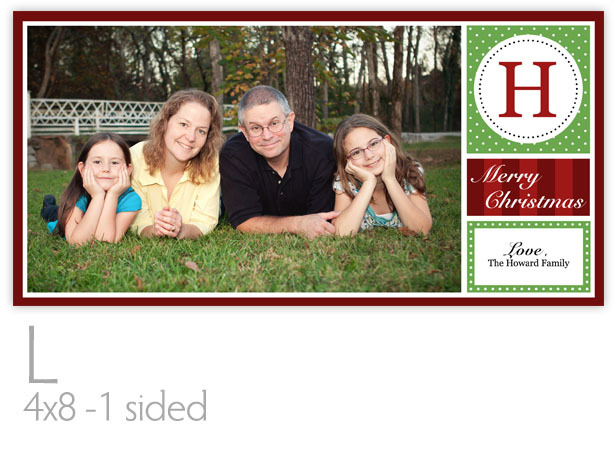 Please email me if you are interested in ordering sets of beautiful 5×7, 4×8, or 5×5 round cards! 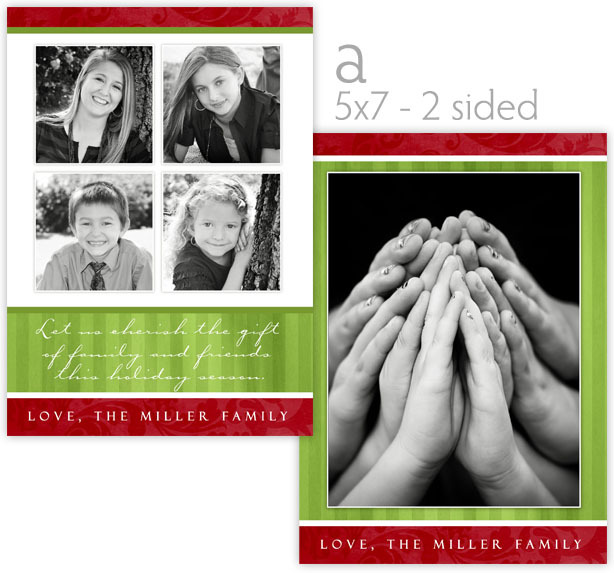 Cards are 2 sided and are printed on your choice of heavy stock, semi-gloss or smooth matte paper or upgrade to specialty pearl or linen paper for an additional $7/set. 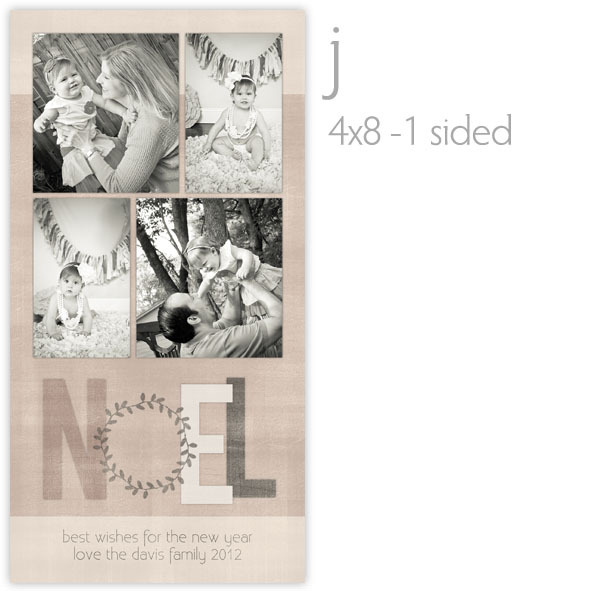 Photo cards are 1 sided and are printed on luster (matte) photo paper. 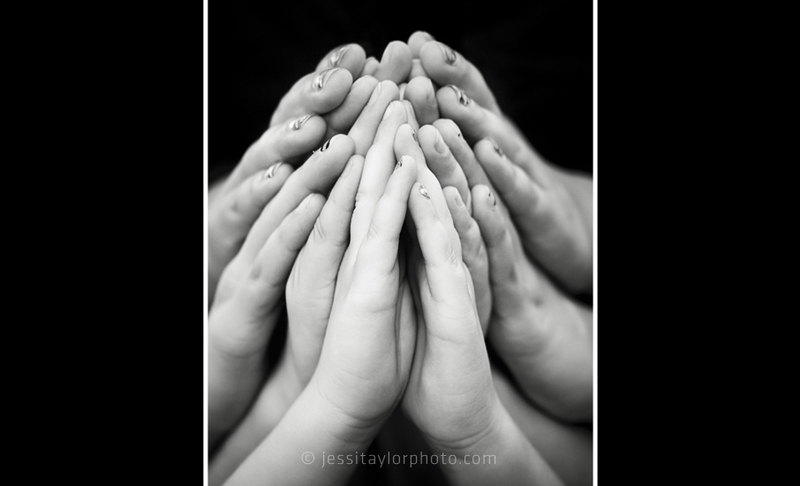 Many blessings to you all and thank you for a wonderful year! 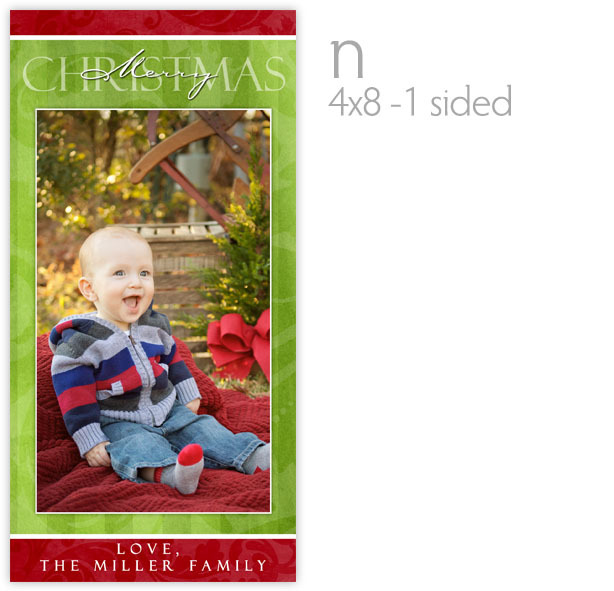 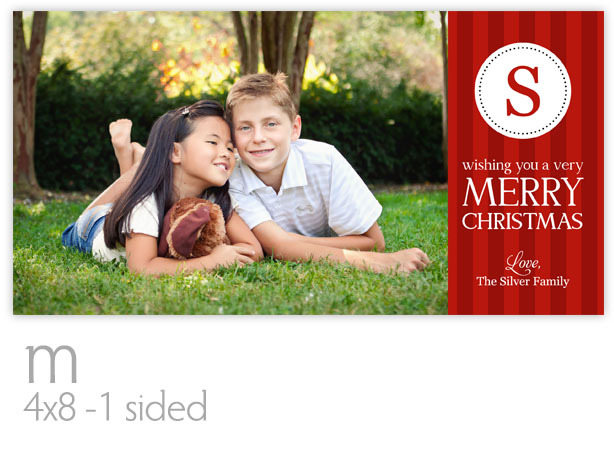 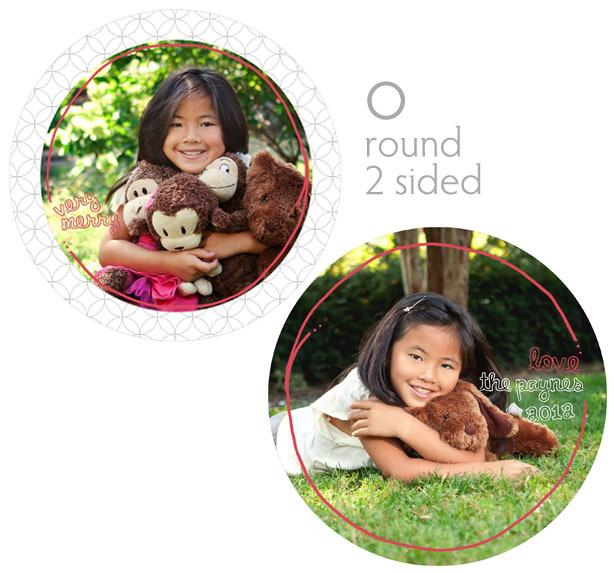 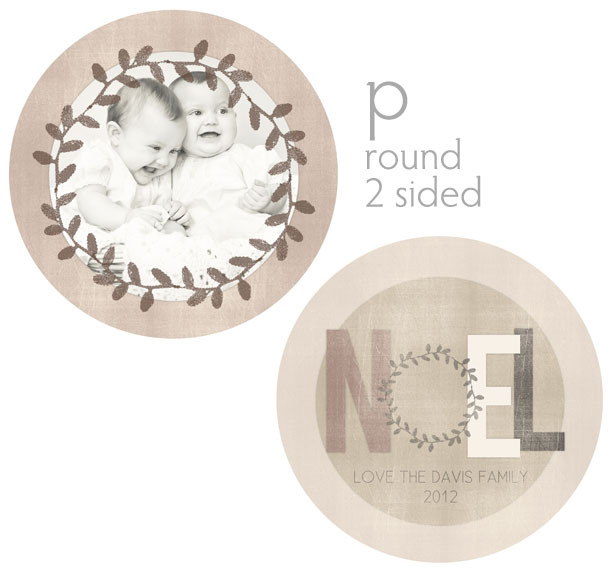 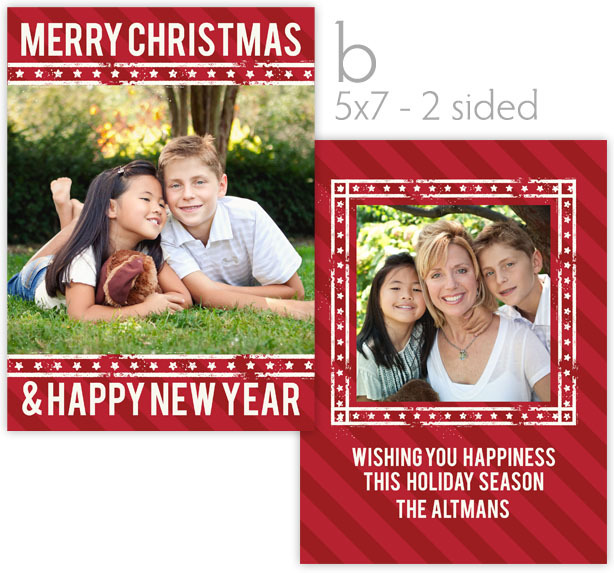 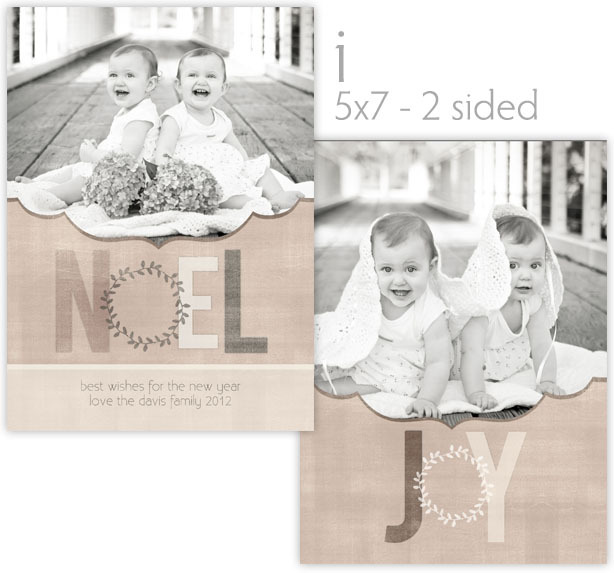 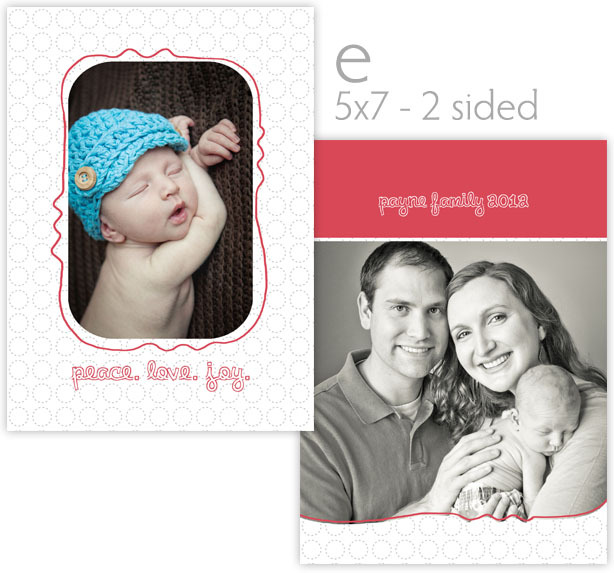 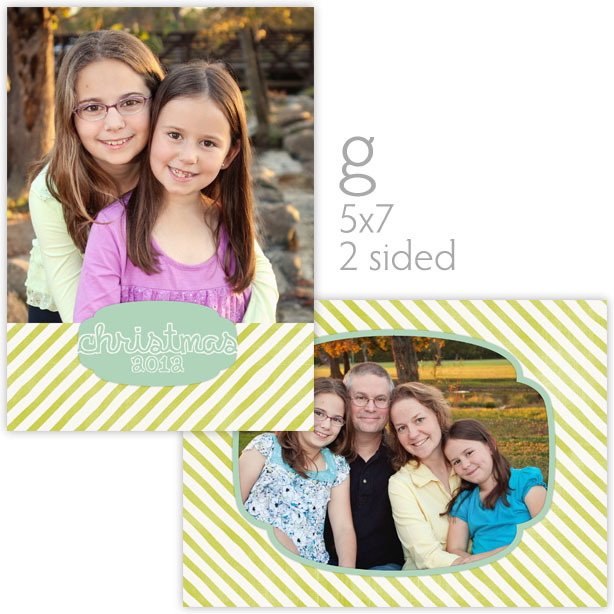 Love a particular design but need it in a different format to fit your favorite photo? 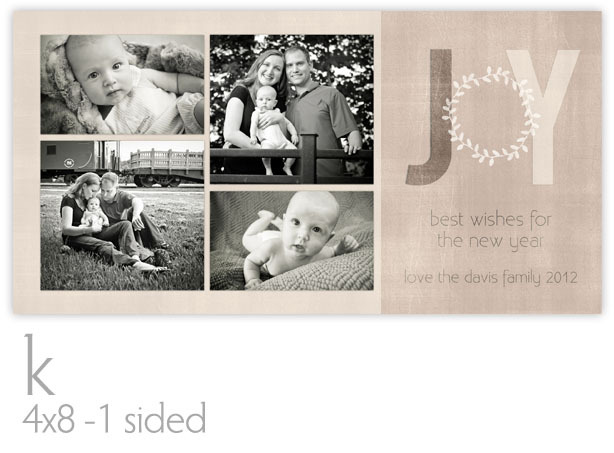 Some modifications are available, let us know what you need!